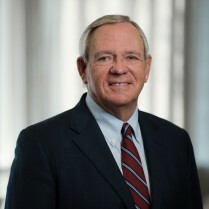 Lightfoot offers seasoned counsel to stakeholders in complex securities and shareholder disputes. When it comes to disputes over corporate governance and managing a business, Lightfoot has seen it all — big and small. We represent public companies; boards and officers; and advisors, including investment banks, accounting firms and law firms, in securities class actions and derivative litigation in both federal and state courts. We work closely with directors, employees, partners and affiliates to develop strategic goals and priorities to achieve timely resolutions. We handle disputes over business finances and operations, buyouts, mergers and acquisitions, executive compensation and the use of corporate assets. 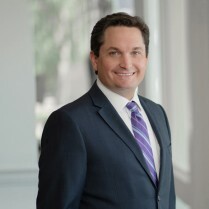 On a smaller — but no less important — scale, Lightfoot represents the owners and management of closely held corporations, LLCs and family partnerships in disputes that often have both financial and personal implications. We understand clients want to spend their time running their business, not dealing with lawsuits. We assist with the owners’ rights to financial information and provide counsel on the interpretation of shareholder and LLC operating agreements. Often these take the form of shareholder derivative actions and suits for minority oppression — an area in which our team has an extensive practice. While Lightfoot lawyers bring a wealth of courtroom experience to the table, we aim to resolve many of these cases quickly and out of court to avoid public scrutiny and preserve the company’s resources. At the same time, our trial lawyers don’t hesitate to take a case to trial when we — and our clients — believe it is the best approach. Defending management in a fraud action arising out of a management-leveraged redemption. After a four-week trial, the jury returned a defense verdict. Defending class actions against companies, their directors and officers, accounting firms and investment bankers. Defending against shareholder derivative actions arising from various corporate transactions. Defending investor claims against law firms based on their preparation of proxy statements and UCC materials. 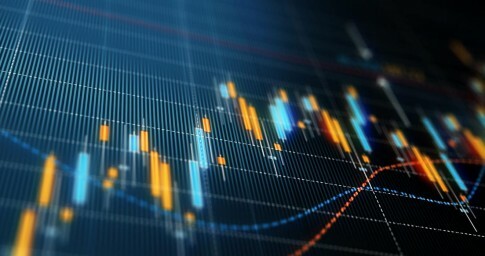 Defending complex, non-class securities fraud and accounting negligence actions brought by investors and creditors against individuals, corporations, accounting firms and attorneys involved in securities transactions. Handling merger and acquisition litigation, including contests for corporate control and litigation related to “going private” transactions. Handling securities fraud actions between companies relating to sales of businesses. Defending broker-dealers and registered representatives against complaints by retail customers. Representing clients involved in investor claims and in government investigations of officers and directors of public companies.